Being a wedding photographer, I'm trained to notice the details. I work hard to make sure every detail is memorable no matter the environment. But as a bride, there were things even I (Type A-OCD Chelsea) forgot and wish I knew, so I knew I couldn't be alone. After casually chatting with a few former brides over the years, it was decided that these are the top 5 things that are most forgotten at weddings (in no particular order). 1. The Pretty Hanger. It was trendy for awhile to have those cute wooden hangers with a word spelled out in wire, but you don't even need to go that fancy unless your heart is set on it! 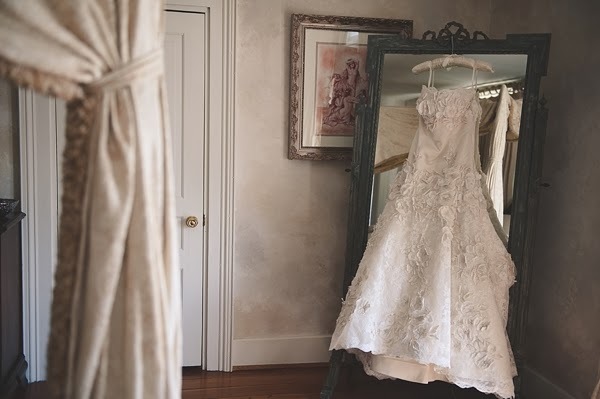 Toss away the plastic one that came with your gown, and consider a plain wooden or even a simple cushioned hanger for that beautiful heirloom gown of yours. You'll look back on your photos and be glad you did. No Mommy Dearest moments here! What to do if you forgot: If you're getting ready in a hotel, ask the concierge/front desk if they have a wooden hanger that you can borrow if it's not already in the hotel room's closet. 2. The Gift Table. 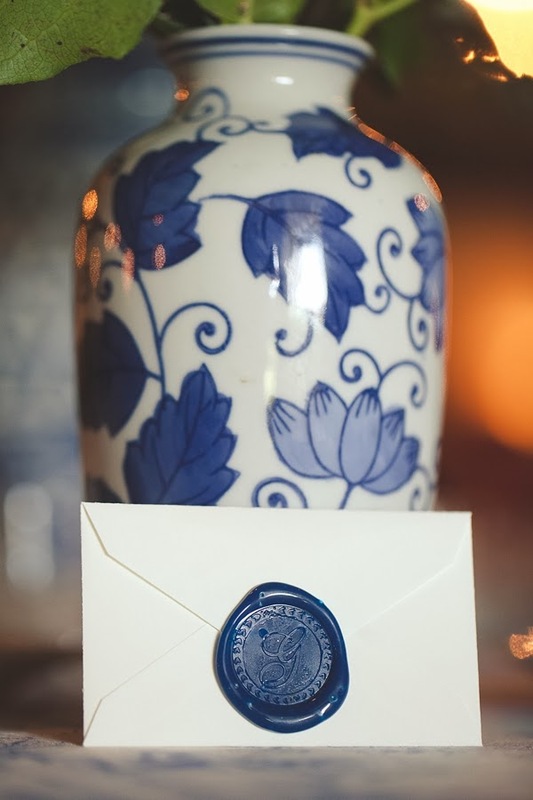 Designate a non-bridal party member to not only check on the gift table every so often, but to also arrange the collection of gifts and cards to either your home or hotel room midway through the wedding reception. What to do if you forgot: Quickly snag your best gal pal and ask her to find your family member in charge to take care of it so you're not worrying about it during your first dance or photo booth fun! What to do if you forgot: Give your debit card to a family member and have them make a bank withdrawal for the needed amount. If a bank is not possible or nearby, find someone who can loan you the cash. It is considered disrespectful and discourteous to ask the professional to pay them later when a payment timeline had already been agreed upon. 4. The Signage. This mainly applies to the more off-beat, casual, outdoor, or unconventional wedding locations. 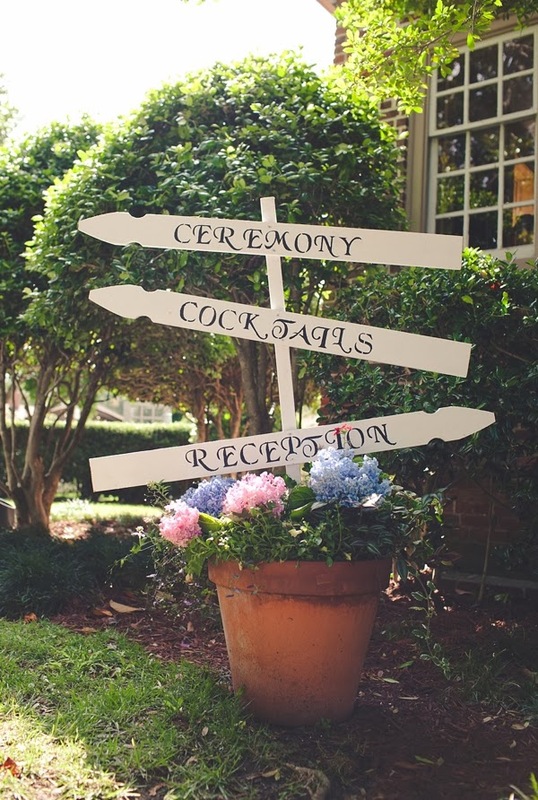 Be sure to direct your guests on where to go, especially if it's not obvious. It might divert a lot of last minute text messages and phone calls from wandering guests! Maps on wedding websites and physical signs on the day-of can help this be a non-existant forgotten detail. What to do if you forgot: Ask a non-participating wedding friend to go to where the traffic is primarily coming from and direct as needed. But remember, they came here to celebrate you, not be a safety guard! So either alternate people with traffic direction or send out social media messages. 5. The Communicating of Reserved Seating. 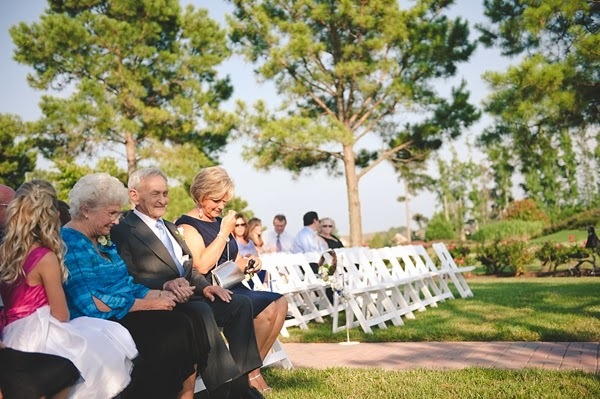 Before the wedding day, you will want to tell every single person who is supposed to be in your reserved seating section that they have a reserved seat, and then designate your lead family member who knows everyone to remind them the day-of. A lot of times, Grandma decides to boogie on down to the front without knowing she's going to have to return to the back to be led in for the ceremony. Or your Mom's husband sits in another row thinking the reserved section only means "immediate blood family." Just oodles of potential awkwardness! What to do if you forgot: Well, it won't be the end of the world! But try to at least get a hold of your elderly family members before people start arriving, especially if they have any health concerns. Did you forget something on your wedding day? Or have another tip to share? Comment below or on Facebook!